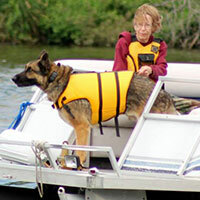 Kathy has been a SAR volunteer since 1999, and participated in numerous searches in WI and IL. 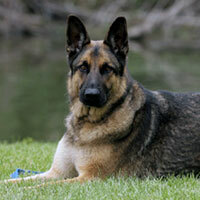 She was a founding member of WI K9 SOS and served as Secretary and Co-coordinator for K9 Training (5/05 - 1/15). She has trained 2 SAR partners, certifying in live area scent and land & water cadaver (internally and with Law Enforcement Training Specialists, Int’l). Kathy has completed many courses and attended seminars related to incident command, scent theory, search strategy, 1st aid, K9 1st aid, and dog work.